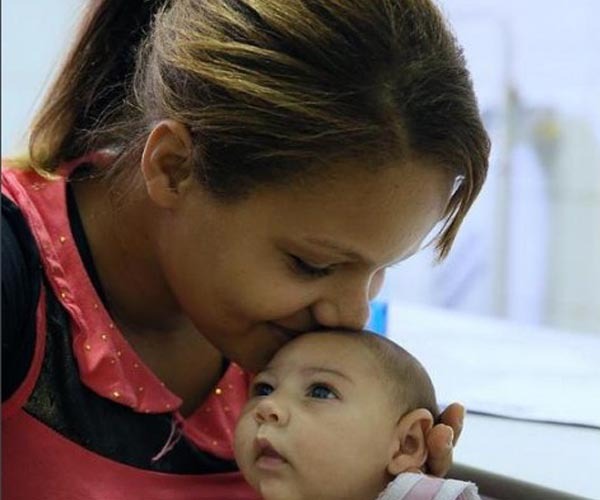 Zika virus and its complications such as microcephaly and Guillain-Barré syndrome represent a new type of public health threat with long-term consequences for families, communities and countries. The Zika Strategic Response Plan, Revised for July 2016 – December 2017, updates the previous Strategic Response Framework and Joint Operations Plan, January – June 2016, to guide the continuing international response to Zika virus infection, its complications and consequences. The plan provides the basis for coordination and collaboration among WHO and its partners so that countries’ preparedness and response capacities are supported to the fullest extent possible. preventing and managing medical complications caused by Zika virus infection by targeting pregnant women, their partners, their households and their communities and expanding health systems’ capacities for that purpose. integrated mosquito management, sexual and reproductive health counselling as well as health education and care within the social and legal contexts of each country.